A 14-year-old schoolboy committed suicide as a result of the bullying he had to endure on social media. 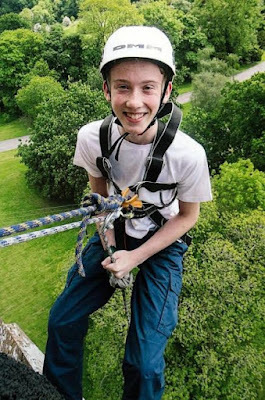 Sam Abel took his life by jumping from the roof of an Asda car park in Worcester, England. Sam, who met Prince Harry when his blind dad competed at Invictus Games last May, was bullied on Snapchat because of his good grades. The prize-winning student died after falling from the roof of the supermarket car park in Worcester. Asides social media, he also got bullied in real life. School bullies hid his school books from him, punctured his water bottle, calling him a “snitch” when he confided in teachers. Sam decided to take his life and even confided in close friends that he wanted to die to prove a point. The deceased’s parents, Mark and Anita Abel, have said that their son’s death will haunt them for the rest of their lives. An inquest heard how Sam had shared text messages with friends about his depression and suicidal thoughts before taking his life on January 8. Sam, who was a pupil at Tudor Grange Academy School, suffered name calling, pranks, and physical abuse before the bullies took to social media and bombarded him with cruel messages via snap chat and Facebook messenger on a daily basis. Mark and Anita describe how their son was first bullied in primary school, in year 6, but that they were unaware that things had gotten worse. The teenager excelled in business and had dreams of becoming the next Alan Sugar, having already set up two successful Youtube channels, reviewing products for the shopping site, Amazon. 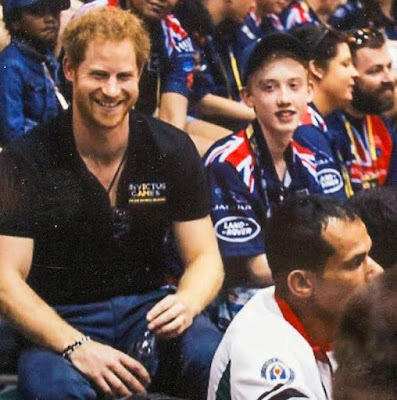 Sam’s parents reminisced on happier times, recalling when he had been watching volleyball with his father and Prince Harry came and sat next to them. His father said it was one of the high points in Sam’s life.